How can you make the sound work in safe mode? It is possible to make sound work on Safe Mode. Facebook plans for massive new California campus! 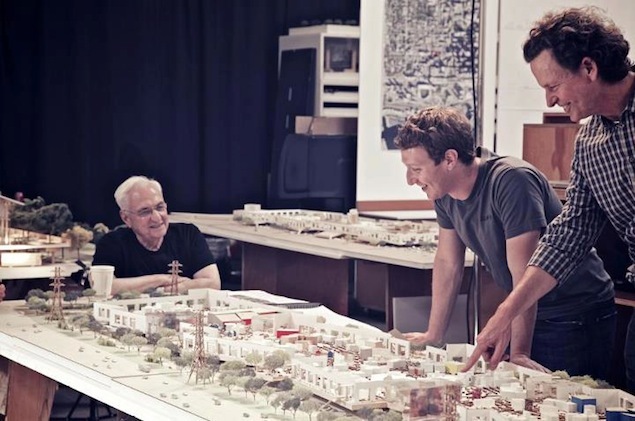 Facebook Inc on Friday unveiled plans for a massive new campus annex in Menlo Park to be designed by Frank Gehry, the renowned architect who has won plaudits for metal-sheathed works like the Guggenheim Museum in Bilbao, Spain, and the Walt Disney Concert Hall in Los Angeles. Plans for the site, which Facebook will submit to local city officials for approval on Monday, depict Gehry's vision of a single-story, hangar-like building covering 420,000 square feet, or roughly the area of eight football fields combined under one roof. The project will likely amount to a significant expense for a newly public company that's been closely scrutinised by investors since its disappointing May debut. 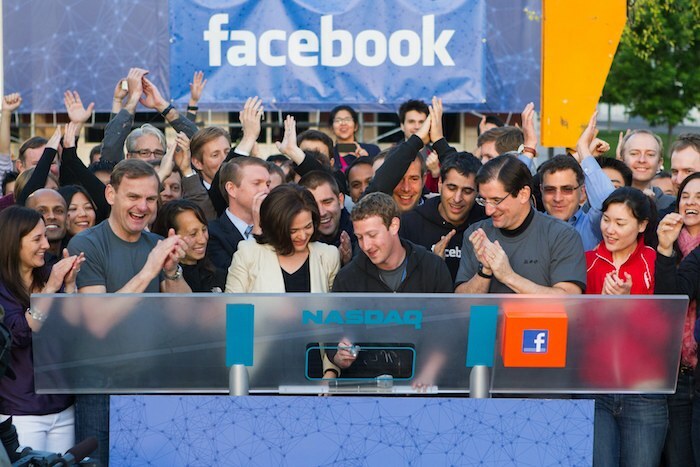 Facebook shares have hovered at nearly half its $38 IPO price in recent weeks on concerns about whether it can sustain revenue growth. 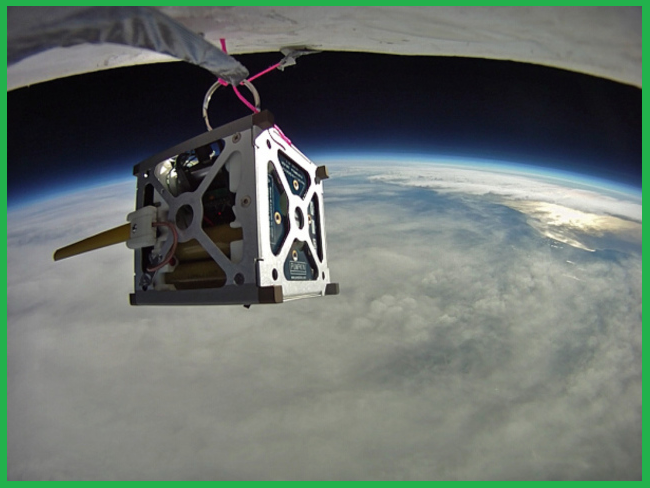 NASA set to launch cheap Android-based satellites with Nexus hardware later this year ! Top 10 features in Microsoft Office 2013 ! 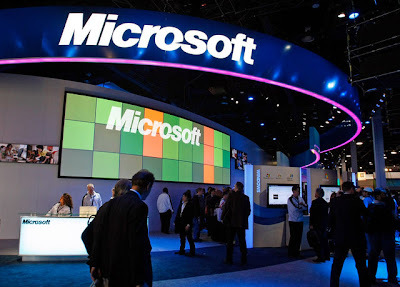 Microsoft Corp. unveiled the customer preview of the new Microsoft Office that features an intuitive design that works with touch, stylus, mouse or keyboard across new Windows devices, including tablets. 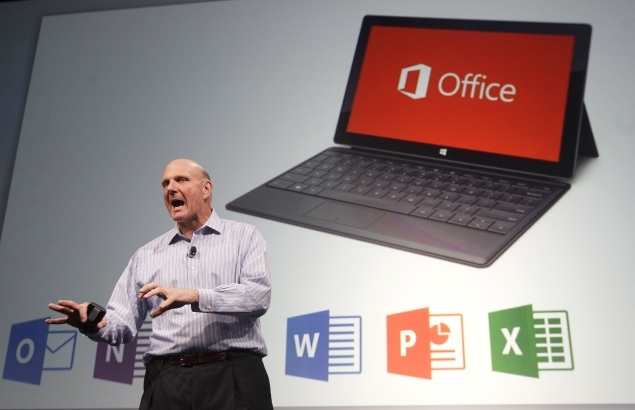 "We are taking bold steps at Microsoft," Steve Ballmer, CEO of Microsoft said at the press conference in San Francisco. "The new, modern Office will deliver unparalleled productivity and flexibility for both consumers and business customers. 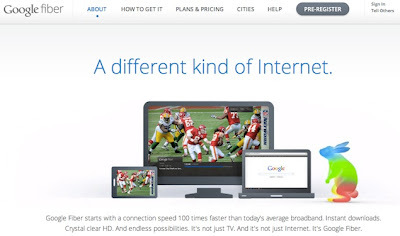 It is a cloud service and will fully light-up when paired with Windows 8." Here's our list of top 10 features that the new Office has to offer. 1) Touch everywhere - The new Office responds to touch as naturally as it does to keyboard and mouse. 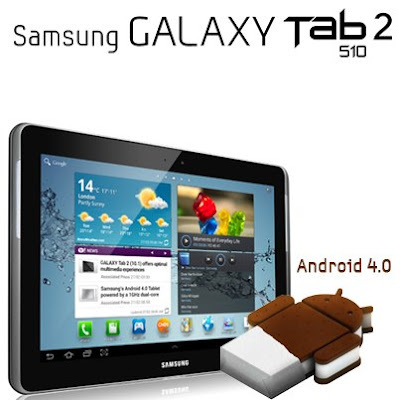 One can swipe their finger across the screen or pinch and zoom to read documents and presentations. Facebook began rolling out Sponsored Results search ads ! Just few months back Facebook was testing a new form of search ads called Sponsored Results whereby advertisers can show ads in the Facebook search typehead to users looking for a particular Page, app, or Place. Now, the social networking site is making the feature available to marketers that will let businesses divert traffic from each other, as TechCrunch reports. The latest advertising offering includes paid advertisements related to search queries at the top of results. The Sponsored Results appear like any other results in the search box present on top of each page, but with the word ''Sponsored'' written clearly. Upon clicking, users will be redirected to a company's Facebook page, a move intended to keep users within the site. The search results cannot be based on generic keywords like mobiles, cameras or games. These will have to be brand or company specific like FarmVille or Canon camera. Engineering college dropout wanted to hack bank website to finance IIT-coaching centre ! Ahmedabad: An engineering college dropout from Kolkata was arrested in Ahmedabad today for attempting to hack the website of ICICI Bank, police said today. The man was identified as Manish Pandey, son of a doctor from Kolkata and a fourth semester dropout of an Engineering college. Large number of documents pertaining to the bank and its accountholders were recovered from his possession, pointing to his attempt to hack the bank's website, Mr Patel said. With 73 lakh offer, this IIT Kanpur student sets a record for campus placement ! Agra: Agra's Karan Narain, pursuing M. Tech (final year) in computer science from IIT Kanpur, has set a new record in campus placement. He has been picked up by US company Pocket Gems for an annual package of $137,000 (over Rs.73 lakh). This is the highest package offered to a Kanpur IITian and one of the highest in India so far. "Pocket Gems is into mobile application development for Android and iOS. The interviews held in Kanpur were completely technical," Narain told IANS. "I had some background in Android which could have appealed to them. It's a start-up, so has only around 100 employees. They've visited all the IITs and recruited a few students from each," he added. Narain attributed his success to his schooling in Chennai, Hyderabad, New Delhi and Agra. "All schools are different and gave me a new experience and changed my world view for the better," he said. Brain breakthrough that could help Stephen Hawking speak again ! 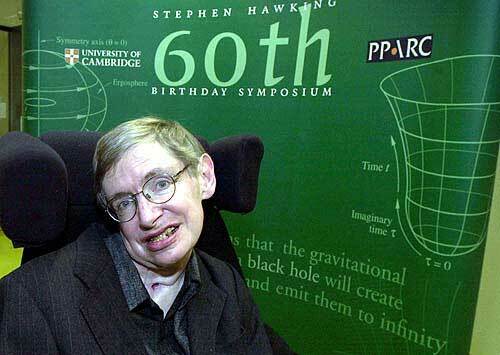 Stephen Hawking is the world's most famous living scientist and a symbol of the triumph of willpower over adversity. Paralysis sufferers could soon learn to talk again after scientists discovered how the brain allows humans to pronounce vowels, a new study has claimed. Scientists are investigating the use of brain waves to create a new form of communication which could return the power of speech to paralysis sufferers like Physicist Stepehen hawking. Diagnosed with Lou Gehrig's disease at 21, Hawking, now 70, relies on a computerised device to speak. The new research could pave way for prosthetic devices in the brain returning the power of speech to those paralysed by injury or disease. U.S. weekly jobless claims rise to 372,000 ! WASHINGTON : Applications for U.S. jobless benefits rose slightly last week, the government reported Thursday, but the latest figures suggest little change in the nation’s underperforming labor market. Initial claims increased by 4,000 to a seasonally adjusted 372,000 in the week ended Aug. 18, the Labor Department said. That’s the highest level in five weeks. Economists surveyed by MarketWatch had projected claims would rise to 369,000. The level of claims is a rough gauge of whether layoffs are rising or falling. Applications for unemployment benefits have hovered around 370,000 for the past month, a level that indicates a modest increase in hiring at best. Yet claims have shown virtually no improvement after falling to a four-year low in February, reflecting a slowdown in the U.S. economy and greater caution by business when it comes to adding staff. UK recession less deep than thought ! The UK economy shrank by less than previously thought between April and June, official figures have shown. Revised data from the Office for National Statistics (ONS) show the economy contracted by 0.5% during the quarter, less than the 0.7% it announced last month. The ONS said output in the construction sector was higher than it had previously estimated. Many economists had expected the figures to show a smaller contraction. The original estimate of a 0.7% contraction, published in July, was greeted with some scepticism by a number of experts and by some industries that claimed they had seen little sign of such a serious economic downturn. "The production sector was not quite as bad [as we thought]; similarly the construction sector," Joe Grice from the ONS told the BBC. He said each accounted for a 0.1% revision to the original 0.7% estimate. Facebook Now Targeting Mobile Wolrd ! 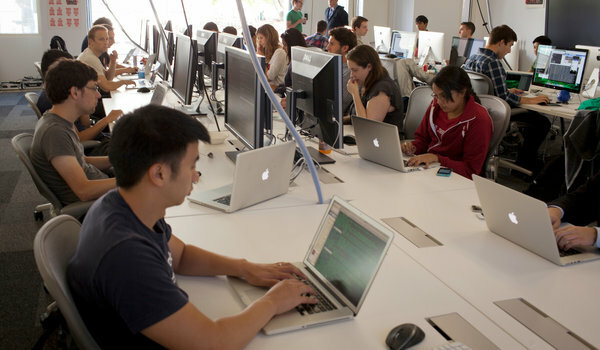 Facebook workers in Menlo Park, Calif. The social network said it had to find better ways to show ads to mobile users.MENLO PARK, Calif. - At Facebook’s headquarters here, mobile devices are everywhere. The first thing visitors do is sign in on iPads at the front desk. Employees at the campus coffee shop use iPads as cash registers. Instead of sending e-mails, Facebook employees prefer to use the company’s messaging system, which pops up new messages on both mobile devices and PCs. Cory Ondrejka, is the chief of mobile engineering for Facebook. Mobile is clearly on the company’s mind, especially now that people are spending more time using Facebook through mobile apps than on computers. And on Wall Street, investors are putting pressure on Mark Zuckerberg’s social network to master the mobile world so it can speed up growth and lift its sagging stock. 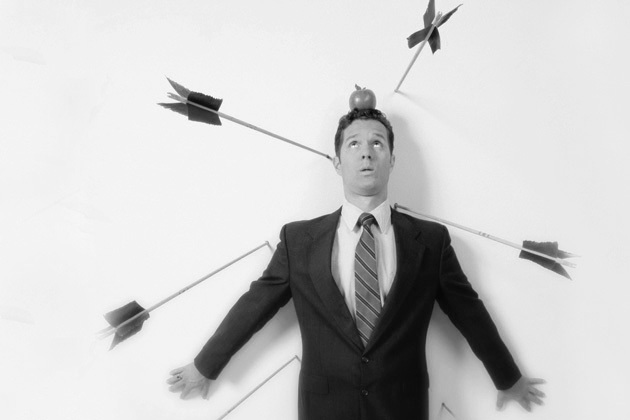 The 10 Best Lines From the Apple-Samsung Trial ! —Internal e-mail citing notes from Samsung’s senior designer out of a meeting with Google officials, who requested changes in Samsung’s devices. —Apple witness Susan Kare, who designed the “happy Mac” icon, testifying that she confused a Samsung phone for an iPhone at a pretrial meeting. U.S. has life of pi as population ! WASHINGTON Figuring out the number of American residents got as easy as pi on Tuesday as the United States touched a rare mathematical and demographic milestone. As of 3:54 p.m. EDT (1954 GMT), the bureau's population clock showed a U.S. population of 314,159,667. There were 7,032,793,077 people in the world check current population Here. 5 reasons why iPhone 5 be a disappointment ! Looking forward to the iPhone 5? You and everyone else, it seems. Alas, here's five reasons it’s not the hero handset you’re hoping for. Leaked snaps indicate that although the next iPhone is going to be taller and thinner, its look and feel will remain largely unchanged from the iPhone 4S. Which you'll not need reminding itself retained the design of the iPhone 4, a phone that’s now over two years old. That's aeons in smartphone years. In that time, Android phones have introduced whopping screens that blur the line between tablets and smartphones and have debuted innovative pebble-shaped form factors. But with those kind of sea changes abroad on phones running Google's OS, Apple's design department seems to have stood still. Apple iPhone 5 release date set as September 21st ! Apple will reportedly unveil its next iPhone – the handset unofficially dubbed ‘iPhone 5’ - in late September, a source in China familiar with the iGiant's plans has revealed. Picked up on by French iFansite App4iPhone, the tipster who “specialises in the manufacture of accessories” at one of Hong Kong’s three largest factories, received specifications from Apple on the 'technical apparatus' of its next-gen kit, including a release date: September 21st. Call us sceptics, but we find it quite unlikely that Apple would willingly disclose a release date, especially one so specific, as it is probably the company's most closely guarded secret other than the phone itself. Still, common sense and a whole lot of speculation from analysts and mystics alike suggests the iPhone 5 could very well be released by the end of September. So even if September 21st is a date plucked out of thin air, we reckon it’s close enough to be a realistic ETA. Four steps to getting that job ! Four steps to getting that jobAs the latest UK unemployment figures come out, BBC News asks four experts for their tips for prospective job-hunters. They give their advice on how to approach that all-important job interview - from what you wear to how you can use body language to impress your potential future boss. 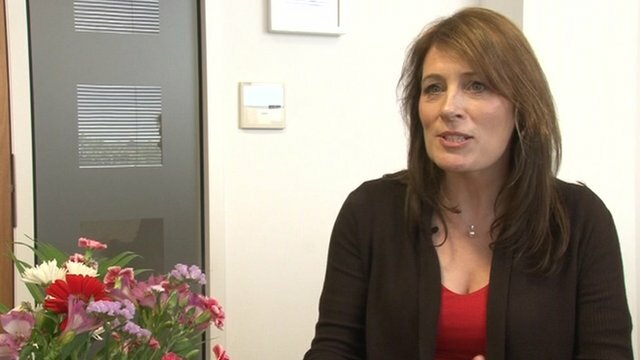 How to prepare for the interview Sue Powell: "Preparation is key when it comes to job interviews"Sue Powell is a relationship and career coach and she says that "preparation is key" when it comes to doing well in a job interview. She tells BBC News about the kinds of things candidates can do to prepare themselves before an interview. This includes doing some research on the company you are applying to, and making sure there are no inappropriate pictures of yourself available on the internet. Samsung becomes Android leader !!! Samsung Electronics Co. has upgraded its status to an Android leader from a latecomer among Android-based smartphone makers via a series of patent disputes with Apple Inc. across the globe, a JP Morgan report said Wednesday. 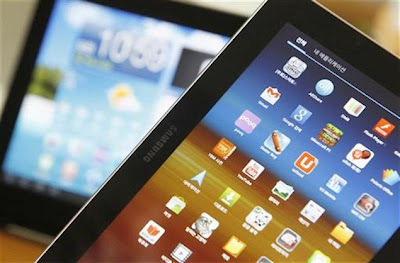 Samsung Electronics and Apple, the world's two largest smartphone makers, have been locked in a series of legal suits, accusing each other of design and technology patent infringements on their key mobile devices, including Galaxy mobile devices, iPhones and iPads. Microsoft New Logo After 25 Years !!! Microsoft Corp unveiled its first new logo in 25 years on Thursday as it looks to unify its branding ahead of a clutch of new product releases this year. Microsoft rolls out first new logo in 25 years. rendering of its name, replacing its well-worn italic style logo. Historic 100th mission of ISRO on the move ! Preparations for the historic 100th mission of the Indian Space Research Organisation (ISRO) were on with the space agency planning to launch PSLV C-21, which will carry two foreign satellites in September. “We have two capsules, a remote sensing satellite from France and a small Japanese satellite will be the co-passenger. Preparations are going on. We plan to have the launch in the second week of September,” ISRO Chairman Dr K Radhakrishnan said at the Chennai airport on Wednesday. ISRO plans to launch 720-kg SPOT-6 remote sensing satellite from France (built by ASTRIUM SAS) and a 15-kg Japanese spacecraft Protiers on board the home-grown Polar Satellite Launch Vehicle (PSLV-C21) in September, in what is perceived as a major milestone of sorts. Samsung partial victory in patent suit with Apple ! S. Korea SEOUL: A South Korean court on Friday ruled Apple Inc. infringed on two of Samsung Electronics Co.'s technical patents, giving a partial victory on its home turf to the top smartphone maker embroiled in a multi-billion dollar patent war with the iPhone maker. In a court ruling, the Seoul Central District Court ruled Apple infringed on two of Samsung's five disputed patents, including those for wireless technology, must compensate Samsung 40 million won (US$35,279) and stop selling patent-infringing products in the country. District court judge Bae Jun-hyun ordered Apple to stop selling patent-breaching products, blocking the Cupertino, California-based firm from selling the iPhone 3S, iPhone 4, and iPad 1 and 2 in South Korea. The move does not include the latest products such as the iPhone 4S. How to Use Google Adwords Keyword Tool for Choosing Best Keywords for Your Website ! Suppose, I have to optimize "Finance" related website. First of all I will analysis the website After analysis the website I will find important keywords with help of Google Adwords Keyword Tool as follows Step 1: Open Google Adowrds Keyword Tool.